Great blurbs! Seems like the first two always get good reviews. 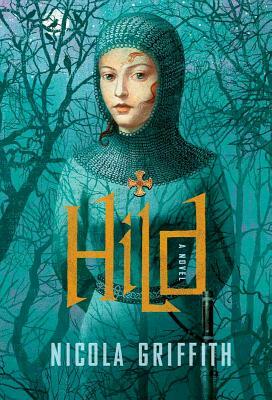 I think Hild is a fairly challenging read, but ultimately worth it. 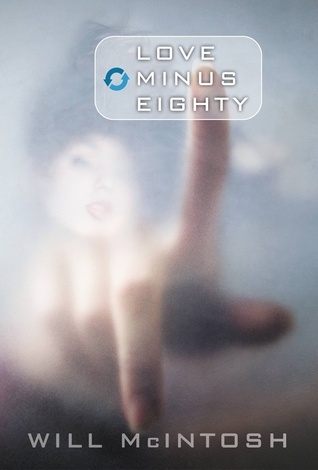 Love Minus Eighty surprised me by having way more depth than I had anticipated. I’ve only read the McIntosh and the Chu, and my thoughts on those are similar to yours. 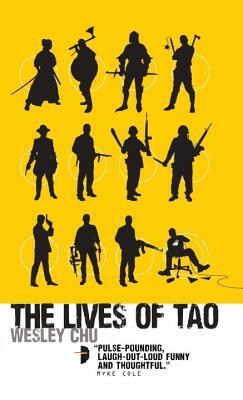 Wasn’t very excited about the romance aspect of Love Minus Eighty but ended up loving the book, and had a lot of fun with Lives of Tao (and am looking forward to the 2nd book in the series) even though this first book had some issues. That Nicola Griffith looks very intriguing! Many other people have penned much more detailed and smart reviews of Hild than I have, a Google search will bring up quite a few. I am still kicking myself for passing on Hild. Suddenly all these amazing reviews started showing up everywhere. 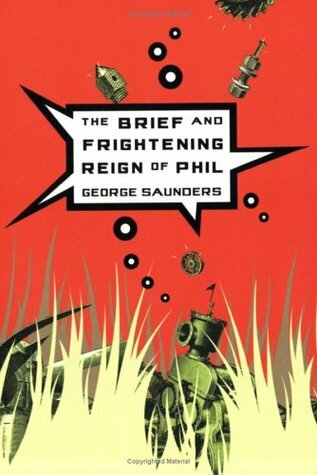 So if I was going to read my first Saunders book, what would you recommend starting with? My first Saunders was 10th of December, no regrets on that front. My friend is reading Pastoralia now and also loving it. I think that short story writers are easier to try, you can just read a few stories and see how it goes. My favorite story of his is Escape from Spiderhead.